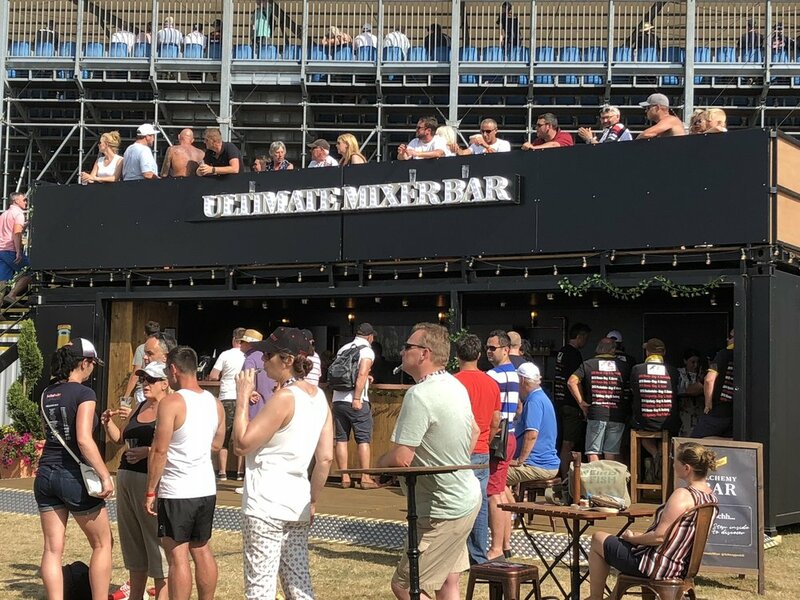 Apex understands the importance of brand recognition and association. 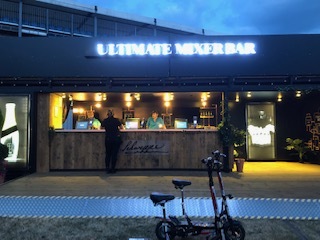 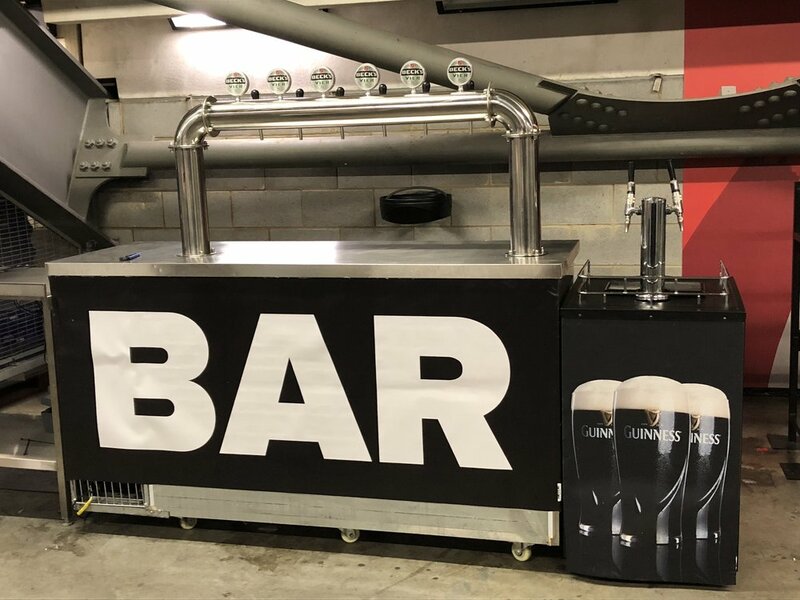 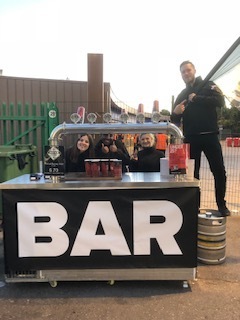 Our inhouse design team offers a bespoke service that delivers portable bars featuring your brand and/or logo. 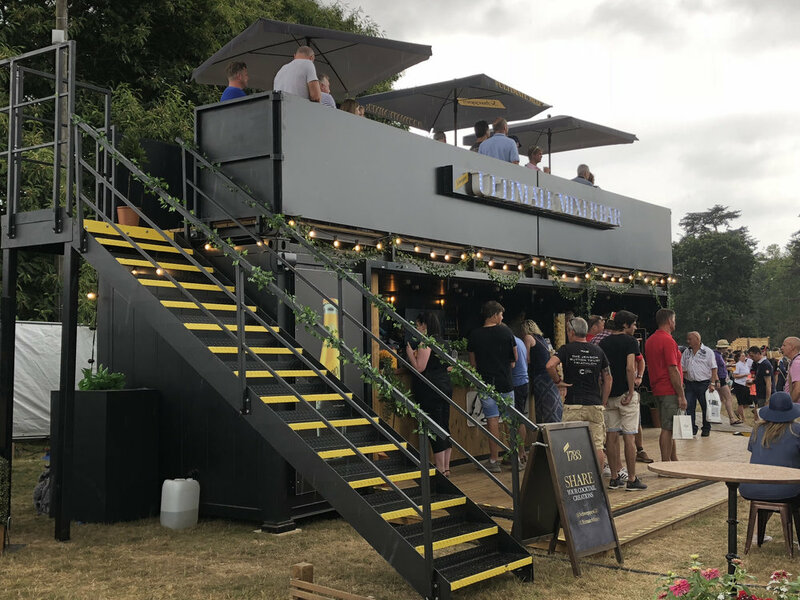 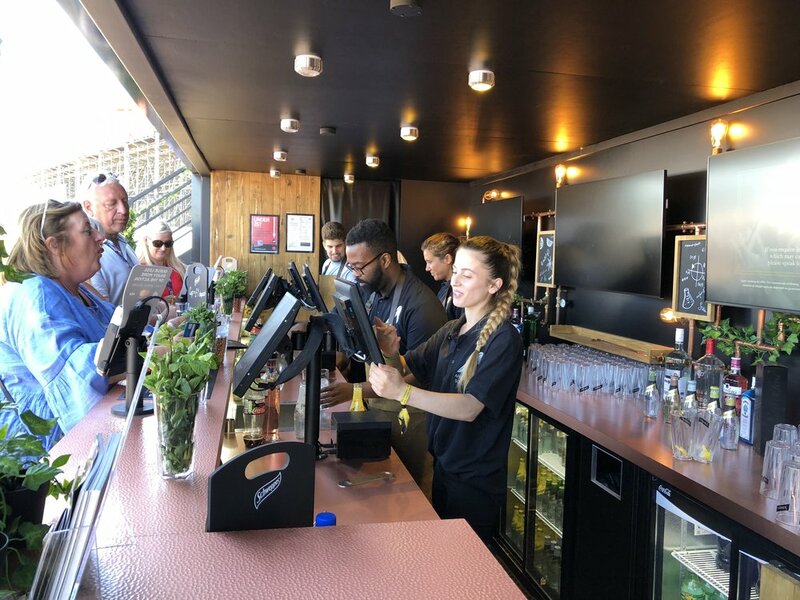 These bespoke bars are ideal for a product launch, sponsored reception or simply an inhouse social event. 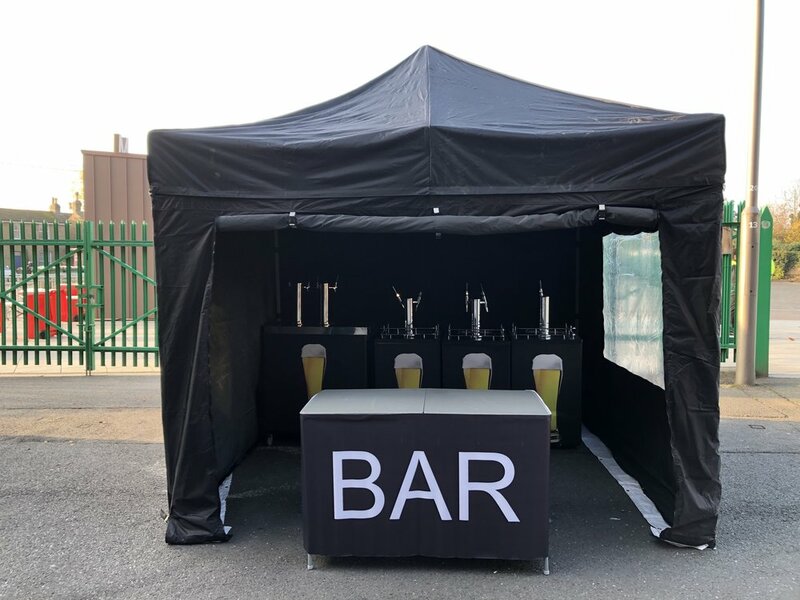 We have a selection of ready made bars to offer for private hire.